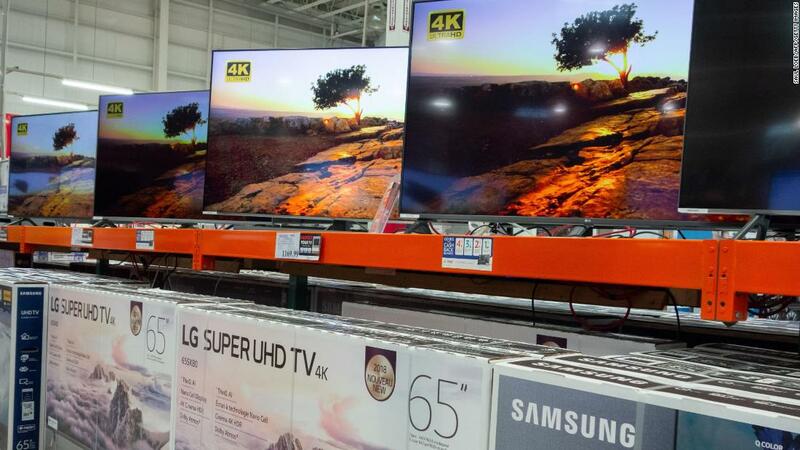 Las Vegas (CNN Business) Apple is opening up its ecosystem to one of its biggest rivals by giving owners of Samsung TVs direct access to iTunes content. The new app will allow people to watch movies and TV shows they’ve already bought on iTunes, or buy new ones. The odd marriage will even let people use Samsung’s Bixby voice assistant to play iTunes content. Samsung Smart TV’s will also run Apple’sAirPlay 2, which lets users play videos, music and photos from iPhones and other Apple devices on speakers and TVs. Apple (AAPL) is not known for sharing. The company has long prided itself on the tightly controlled universe of apps available on its devices. 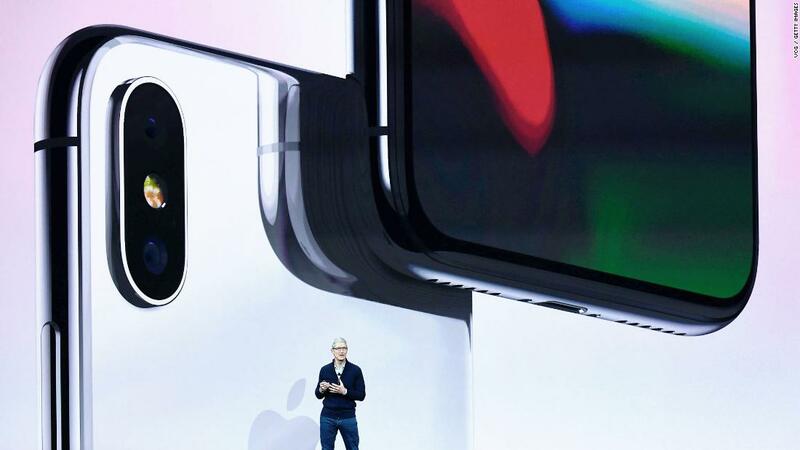 That approach has helped persuade customers to stick with Apple products, but it also limits the reach of subscription services like Apple Music and iCloud at a time when the company needs that extra revenue more than ever. Apple showed signs of loosening its grip in November when it announced that Amazon’s (AMZN) Echo devices would support Apple Music. The two companies also struck a deal that allows Amazon to sell Apple devices directly, in exchange for cracking down on unauthorized third-party sellers on the site. A year earlier, Apple finally allowed the Prime Video app on Apple TV. Samsung and Apple do know how to work together in some areas, though. Samsung used to make chips for Apple devices, and it now makes displays for iPhones. “We look forward to bringing the iTunes and AirPlay 2 experience to even more customers around the world through Samsung Smart TVs,” said Eddy Cue, senior vice president of internet software and services at Apple. 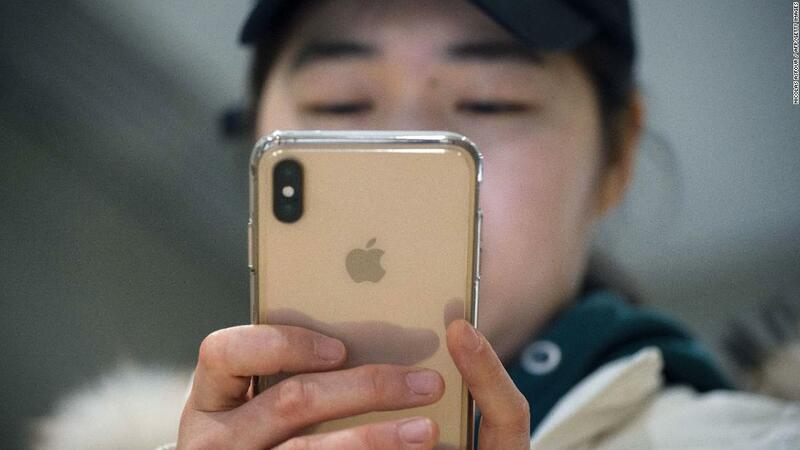 As Apple’s sales of iPhones and other devices has slowed, the company has increasingly turned to its services business, which includes iTunes, for growth. The division — which also houses the App Store and Apple Pay, as well as Apple Music and iCloud subscriptions — brought in $10 billion in revenue last quarter. Putting iTunes on Samsung TVs also sets the stage for an Apple streaming service that could go up against Netflix (NFLX). Apple has been snatching up original content and is expected to launch its service later this year. For Apple’s streaming services to flourish, the company has to look beyond Apple TV, which has struggled to compete in the living room with Amazon, Roku, Google (GOOGL) and TV manufacturers.